T.I. was ready to fight the security guard who gave him grief when he tried to enter his own gated community ... this according to the police report. 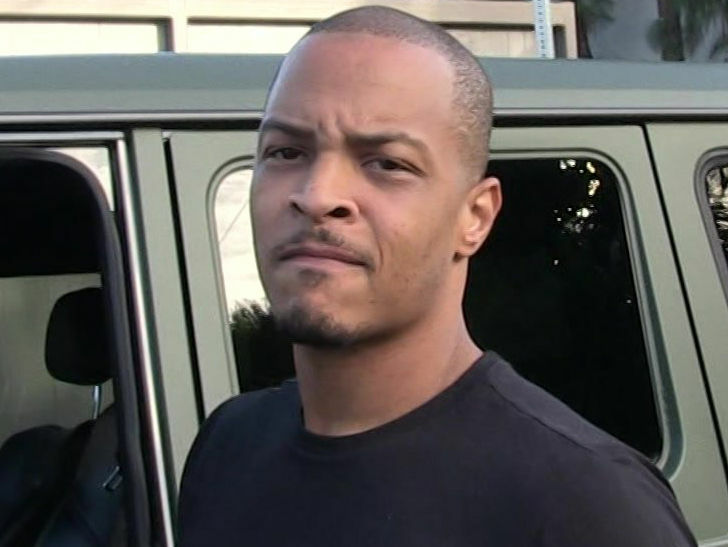 According to the report, the security guard said T.I. pulled up at around 4 AM Wednesday. The guard asked who he was and where he was going and T.I. replied, "Harris, hook me up."